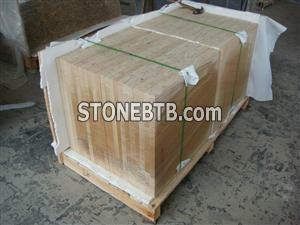 We can supply the Teakwood / Wooden Yellow Sandstone to you as picture. 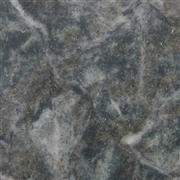 We can supply 180up X 60 X 2CM/2.5CM/3.0CM with honed surface. And still we can still supply different sizes of tiles to you as your detail requirement. Company Name :Shaanxi Runde Construction Materials Co., Ltd.
Shaanxi Runde Construction Materials Co., Ltd.